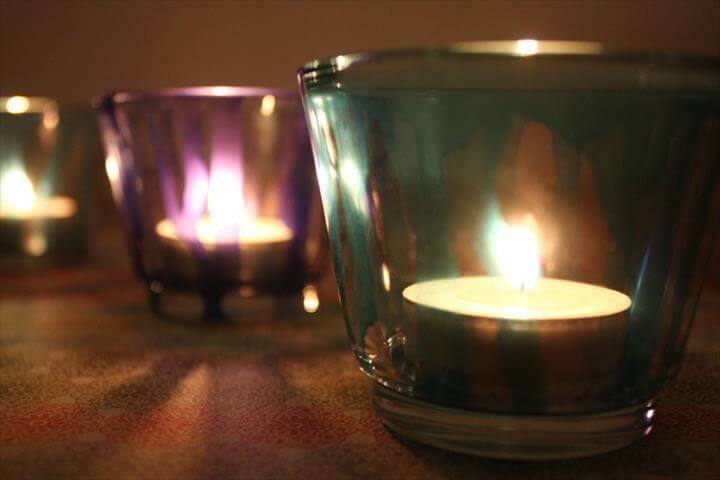 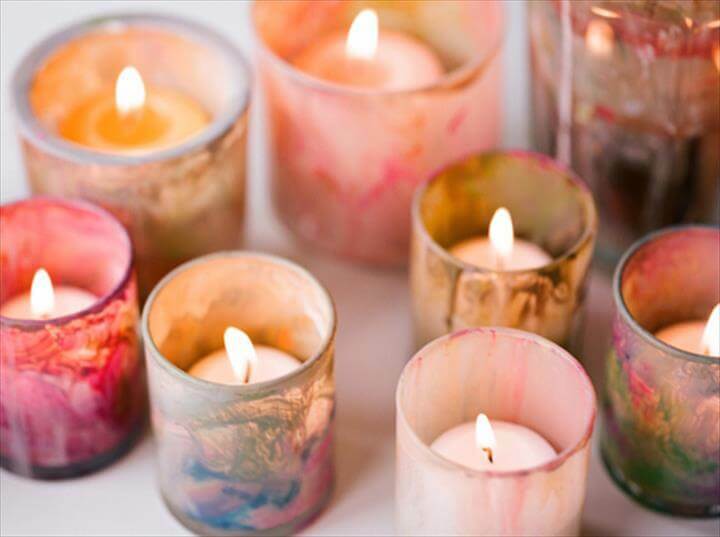 Candles are something that truly decorates the house in a very different way. 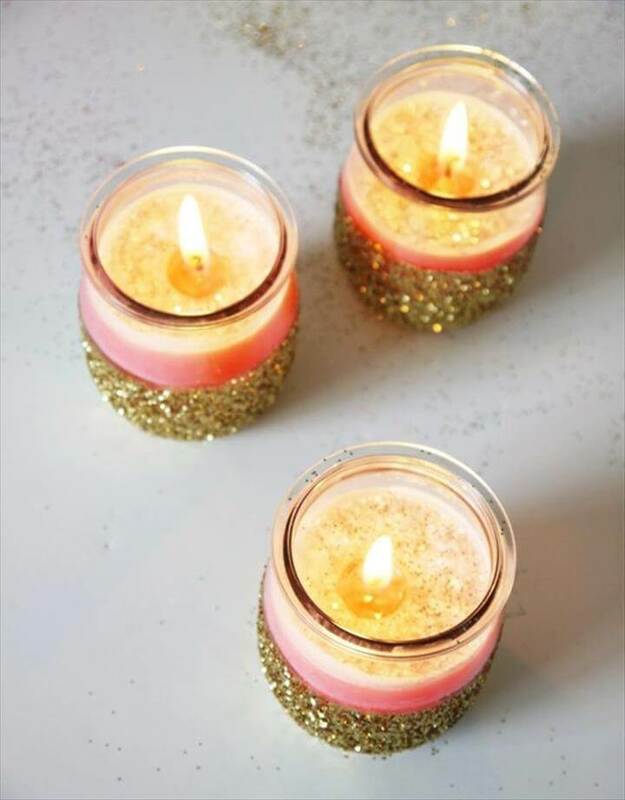 Any space looks absolutely stunning when you blow candles there weather it’s a corner in the living area, or any other quite space ta your home. 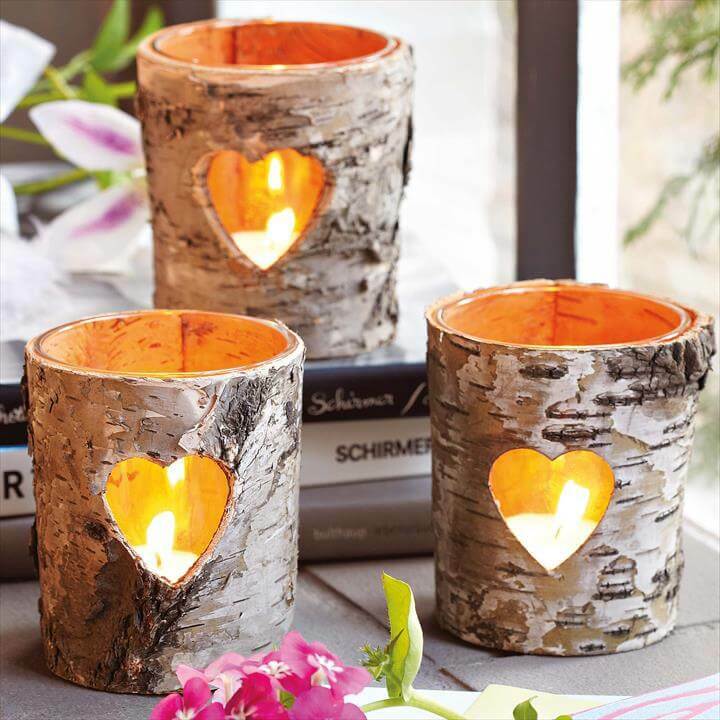 Candles look more interesting and unique when put in exclusive and matchless candle holders. 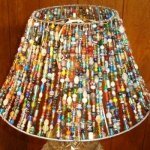 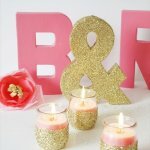 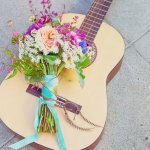 Thinking of making candle holders can be a little different so here we will provide you with some of the most awesome DIY Candle Holders – Top 15 Of Most Awesome Ideas for candles. 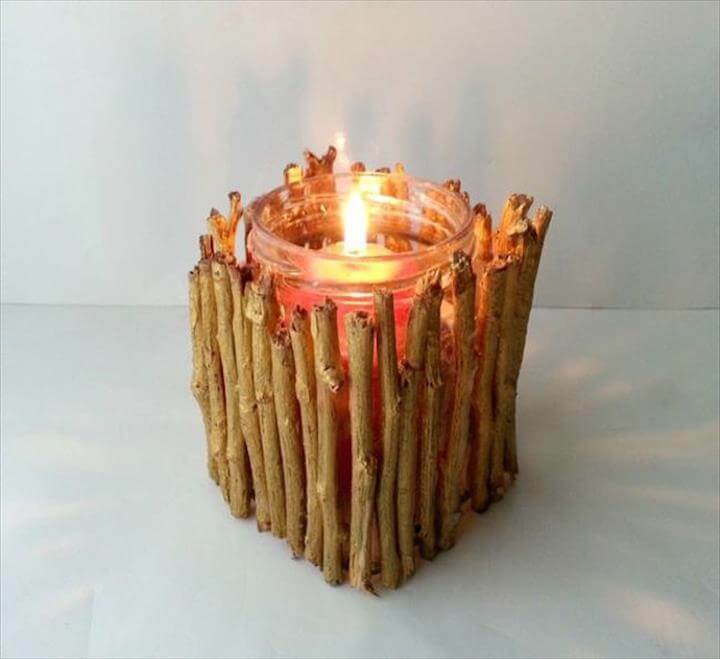 The first one that we have here is a candle holder made with a wooden log and looks beautiful and different. 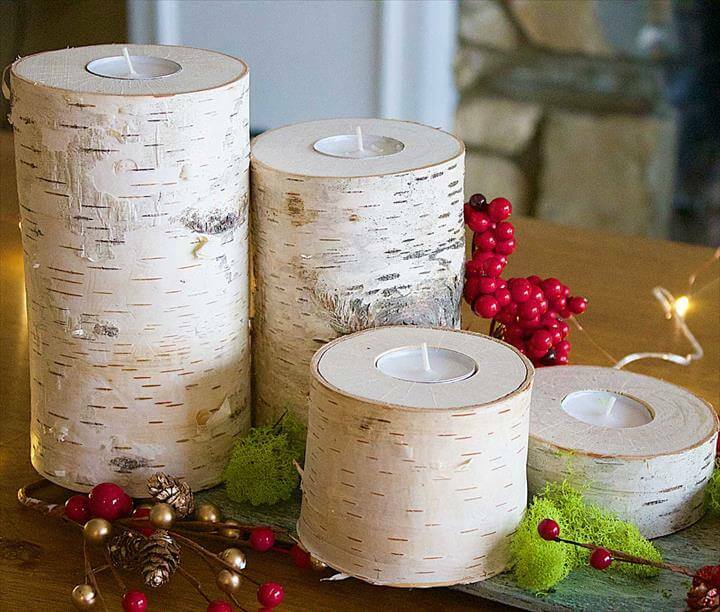 Secondly we have birch candle holders. 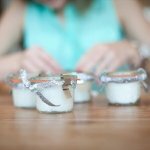 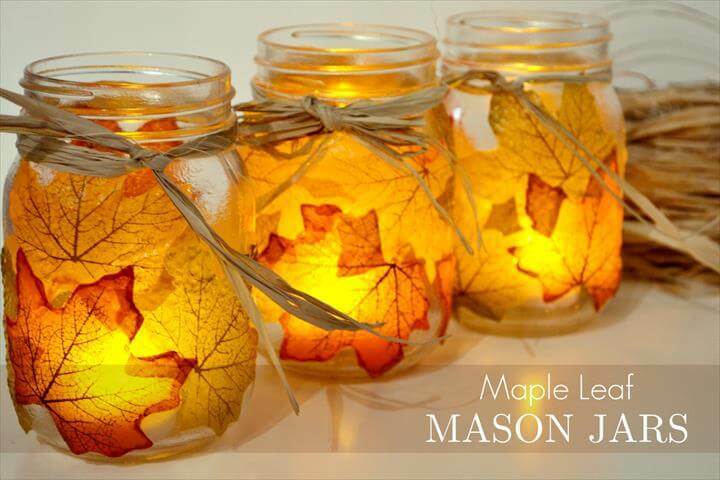 Mason jars can be an excellent candle holders more than we can ever imagine. 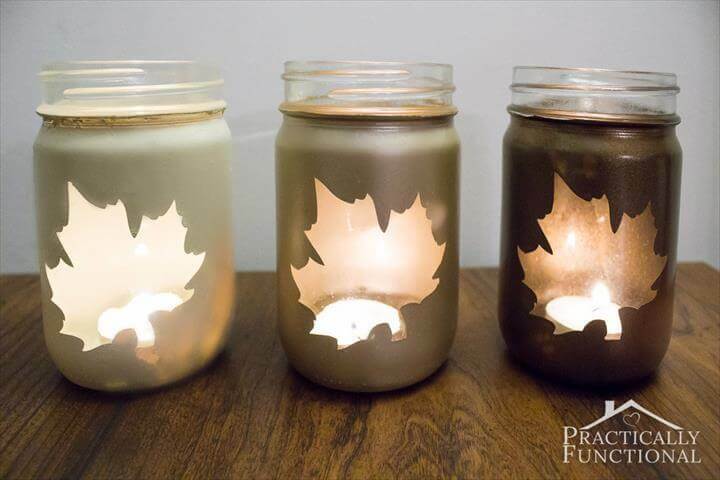 Also you can print something on the mason jars with help of spray paint and stencils that can also be made at home with papers and sheets. 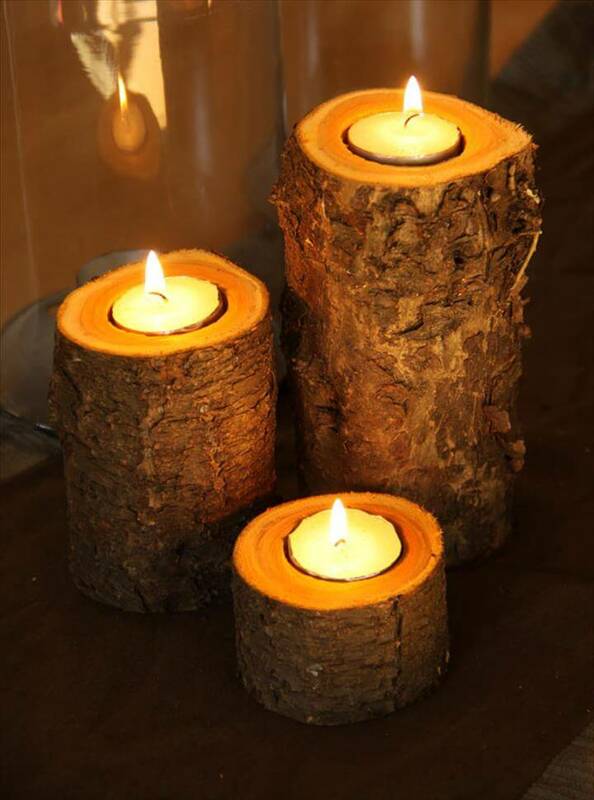 Concrete is also something that can help you make attractive candle holders for your simple candles. 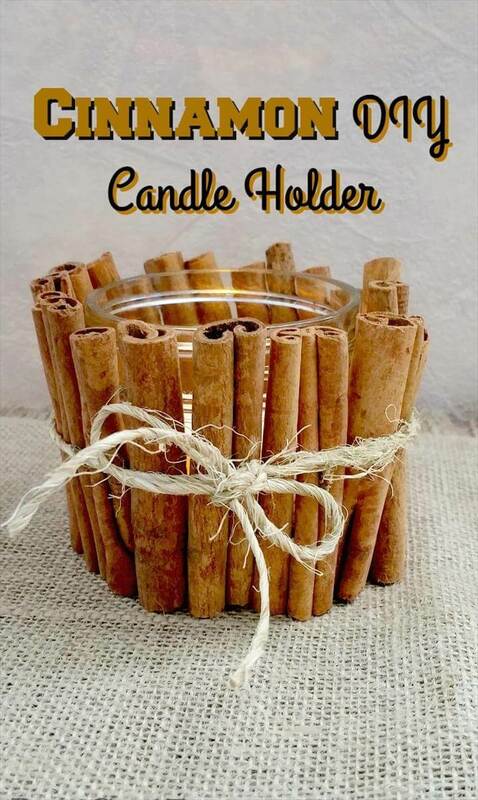 Have you ever thought of wrapping a bunch of cinnamon’s around a simple and plain candle holder to make it look effortless and exclusive? 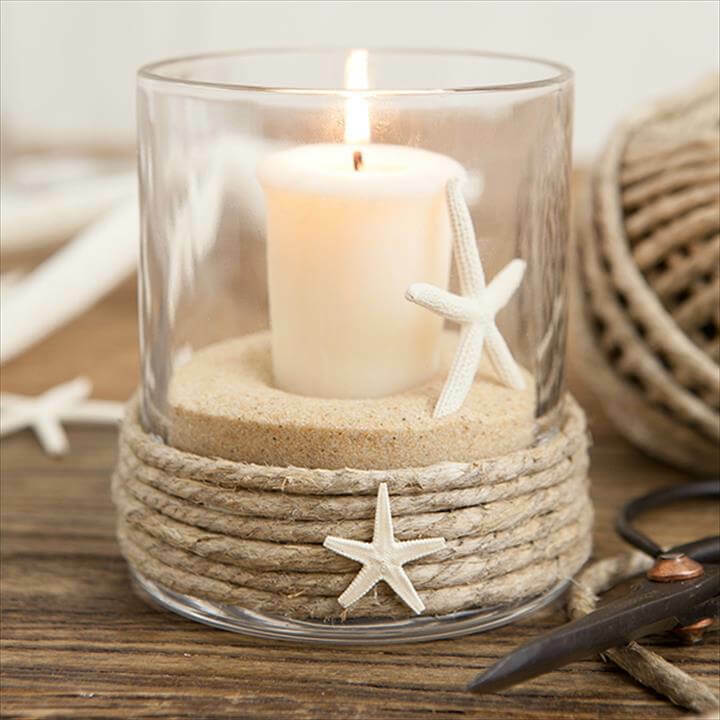 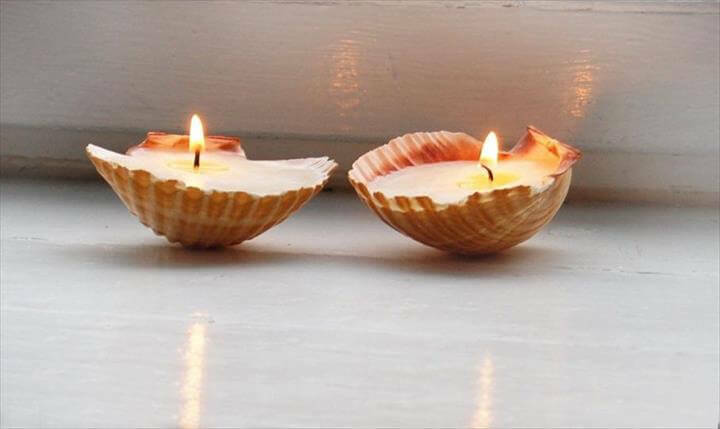 If you still want to be a little more creative and innovative you can use seas shells as candle holders for small candles. 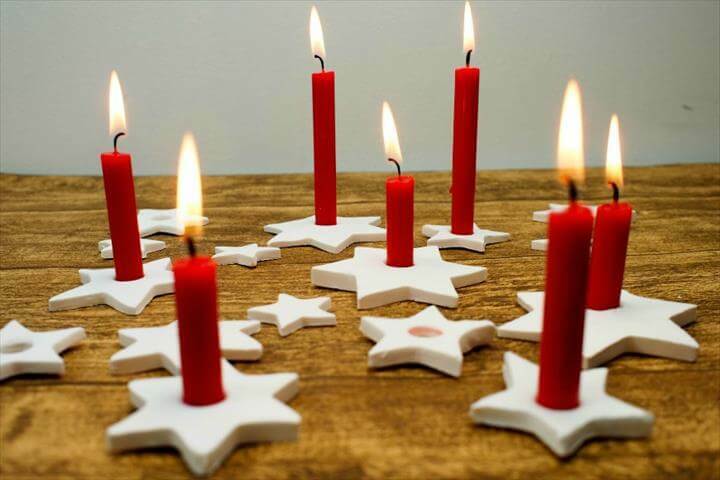 Clay is also very useful in making candle holders as you can make any shape of holders such as this star shaped candle holder made with clay here in this project. 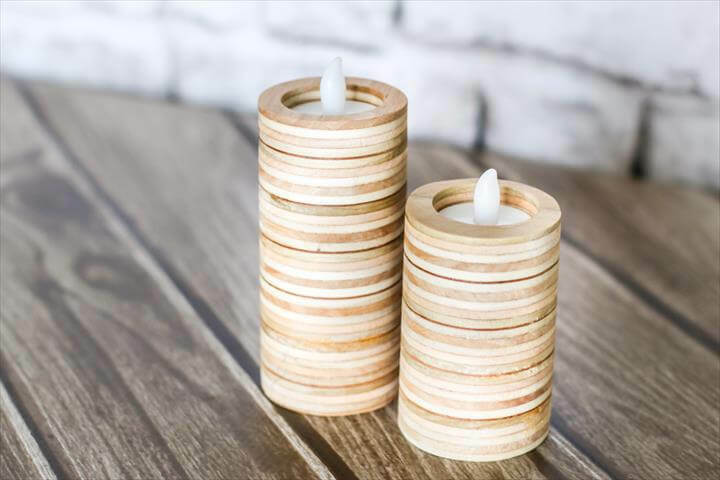 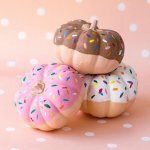 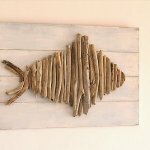 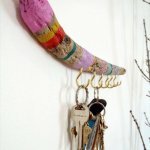 Try making unique and different candle holders with the help of the projects explained here along with the tutorials in the links given below each project. 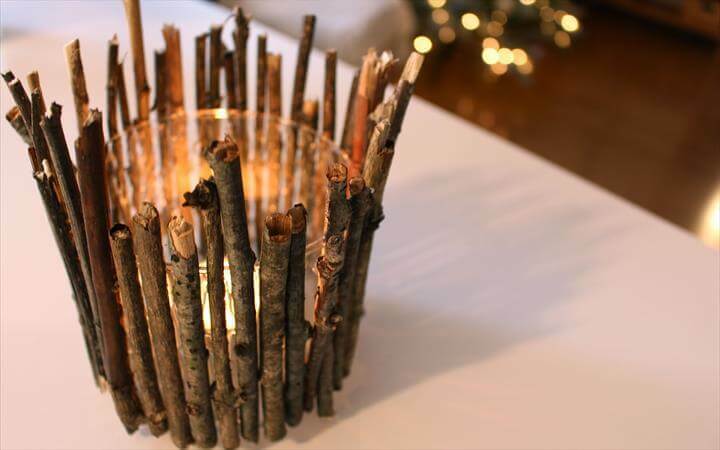 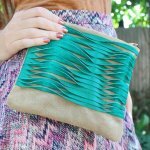 Share the ideas with others too so that they can also make such amazing masterpieces.